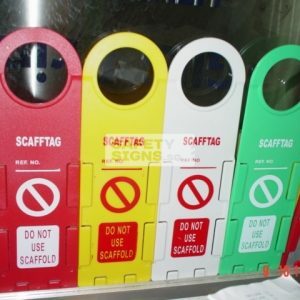 A range of durable essential safety signs to protect workers and the public around building sites & construction environments. Vinyl Sticker. Sold in packs of 2pcs. If sold individually, $8 each. 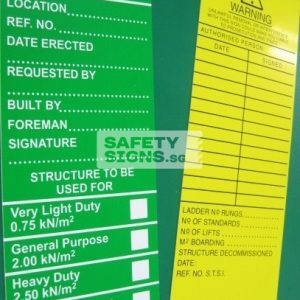 A range of durable essential safety signs to protect workers and the public around building sites & construction environments. 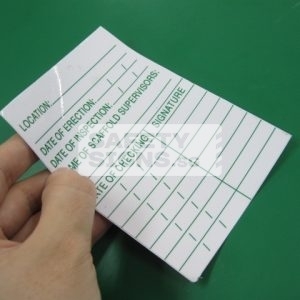 Laminated Laser Printed Paper. Sold in packes of 2pcs. If sold individually, $8 each. 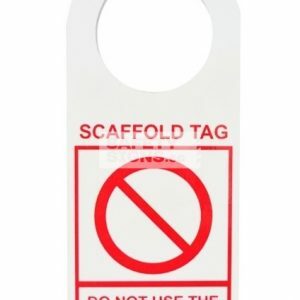 A range of durable essential safety signs to protect workers and the public around building sites & construction environments. Vinyl Sticker. Sold in packs of 4pcs. If sold individually, $5 each. 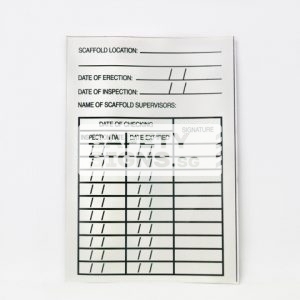 Scaffold Inspection Chart holder. 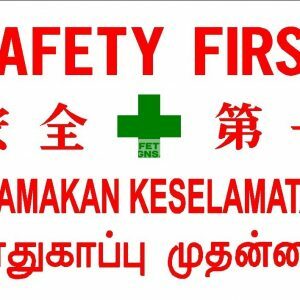 Please choose your desired colour. 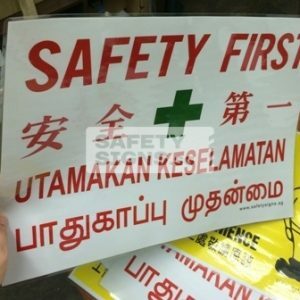 UV Printed Vinyl Sticker. Easy to install. No tools, just peel and paste. Suitable for indoor use. Size: 130mm x 90mm. 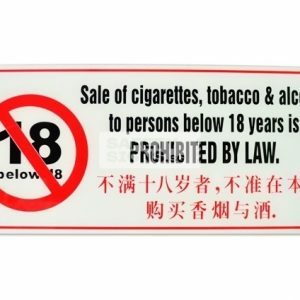 Sold in packs of 14pcs. If sold individually, $3 each. 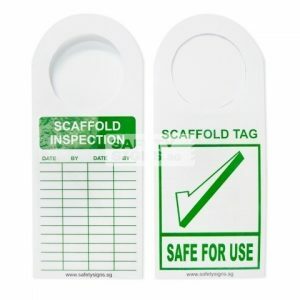 Scaffold Inspection Tag. 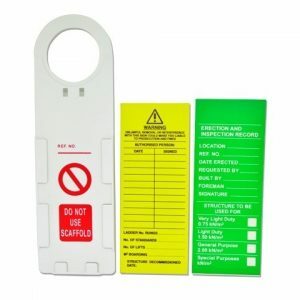 1 set include holder and tag.